Welcome to my website! I am an undergraduate student at the University of Waterloo, currently studying Computer Engineering. In my spare time, I enjoy coding, gaming, tinkering with electronics, going on adventures, and playing my saxophone. Copyright © Andrew Jiang 2018. Created using Bootstrap with Freelancer theme. Graphics by Wilson Lam; Profile picture by Andrew Willis. 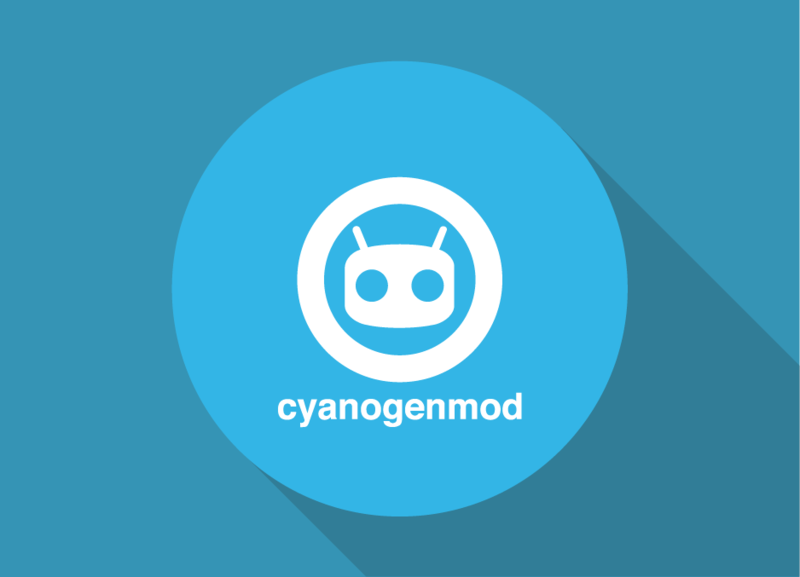 The CyanogenMod Project is a custom aftermarket Android OS distribution with over 50 million users worldwide. I am a device maintainer for the Samsung Galaxy S II (I9100G), and I was also the Simplified Chinese Translation lead until the end of 2013. 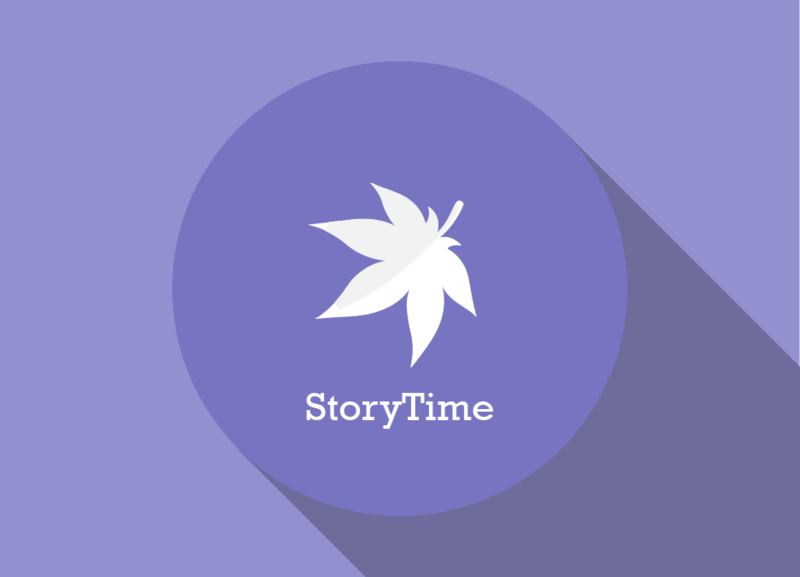 StoryTime is a 'lite' version of the popular game Maplestory, designed to showcase the power of LibGDX, the underlying graphics engine. While written in Java, it also incorporates JSON, XML, and Java Internal Reflection techniques. 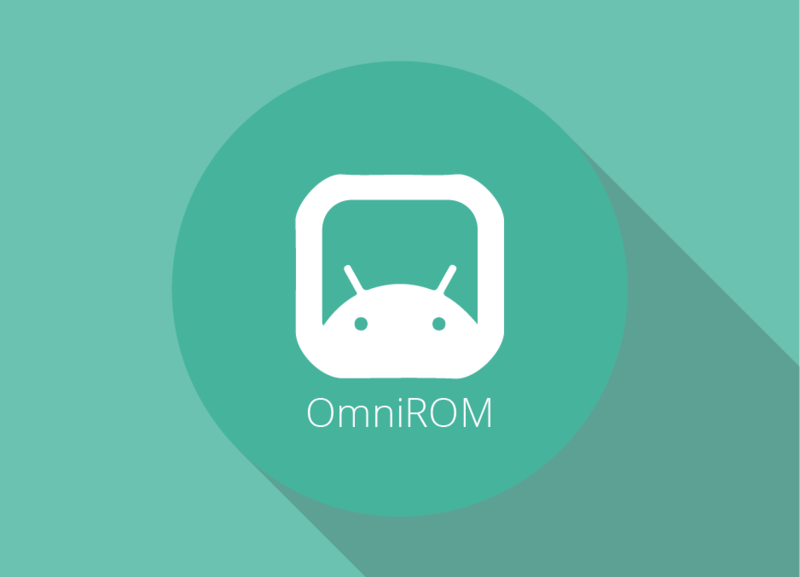 The OmniROM Project is a custom aftermarket Android OS distribution, focusing on Free and Open Source Philosophies. 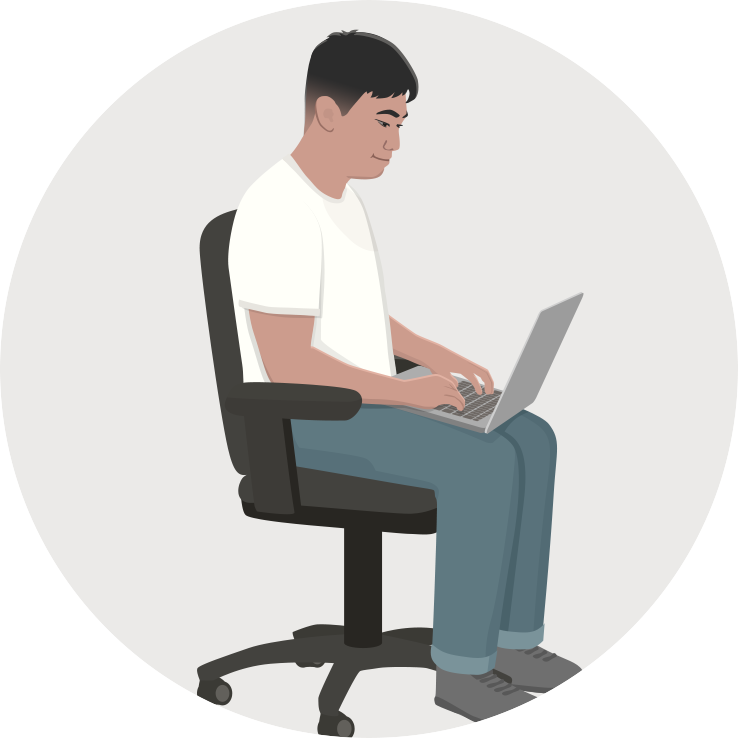 I maintain several devices (Samsung Galaxy S II, Sony Xperia Z Ultra, Asus Zenfone 2) and I am also part of the core team.